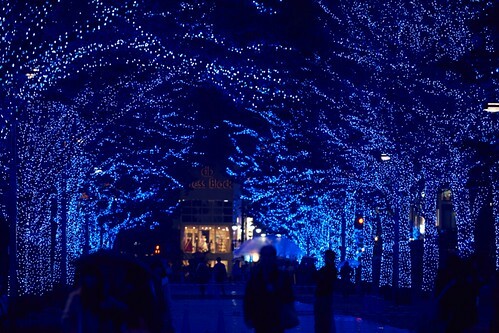 The winter illumination season this year is around the corner. 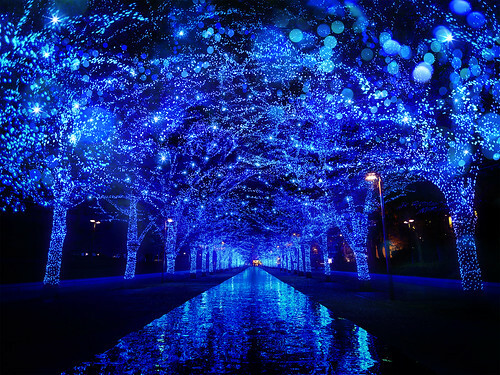 The famous illumination event “Ao no Dokutsu” will also be held this year in Shibuya from November 22nd to December 31st. “Ao no Dokutsu”(“青の洞窟” in Japanese) means “Blue Cave”. 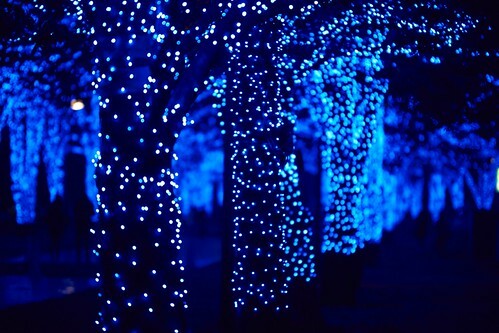 Blue is the only color for the lights which makes it very mysterious. This event started in Nakameguro in 2014 and starting from last year, the event place changed to Shibuya. More than 2 million 400 thousand people from both Japan and overseas joined this event last year and now it has become a must-see sightseeing spot in Tokyo during winter season.